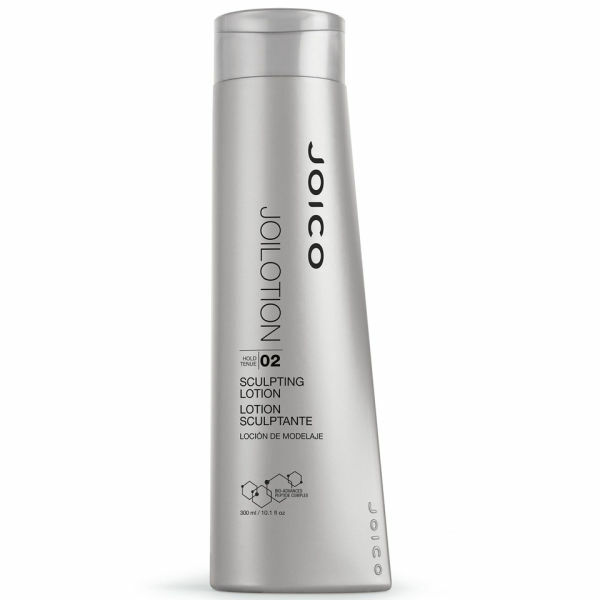 Sculpt your style with Joico JoiLotion Sculpting Lotion. Formerly JoiGel Firm, this lotion provides a versatile, alcohol-free solution for your hair, with a light to medium hold, it is ideal for hard to manage hair. Perfect for creating wet looks, blow-drying, setting and sculpting, the JoiLotion Sculpting Lotion will leave your hair full of body and lustrous shine. It has UV protectants to condition and protect against daily environmental stress.